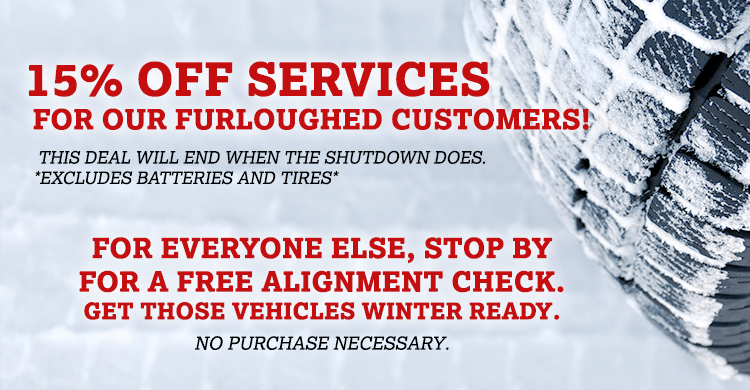 Friendly, Local Auto Repair in Springfield, VA! Established in 1969, Cardinal Plaza Shell is a family owned and operated AAA Approved Auto Repair Center servicing Springfield, VA, and surrounding areas. Our staff of highly-trained mechanics specializes in complete auto repair. From basic maintenance needs such as oil change, brakes & fluid exchange to more complex issues like computer diagnostics, emissions, hybrid repair, dash warning lights and engine or transmission services our ASE Master Technicians are ready and able to accommodate all of your automotive needs! Our “Shell” family ASE (Automotive Service Excellence) Certified Technicians have been factory trained and have many years of automotive expertise and experience. We are equipped to handle all major & minor repairs as well as complete automotive maintenance on all foreign & domestic vehicles. From basic maintenance, such as an oil change, to more complex car repair issues like brake repair and transmission service, we are able to accommodate all of your automotive needs! Don't You Have Enough To Do? Let us take the hassle out of auto repair. One of our Concierges will pick up your car at your home or office, bring it to our shop, service it and bring it right back to you. It’s free, and the least we can do to thank you. Sign up for our newsletter to receive helpful tips & savings!